Maser (8 Km.) a small and rural village at the foot of the green hills, it is the destination of innumerable visitors every year thanks to the majestic Villa di Maser (Villa Barbaro), a masterpiece by Andrea Palladio, nominated UNESCO World Heritage Site. 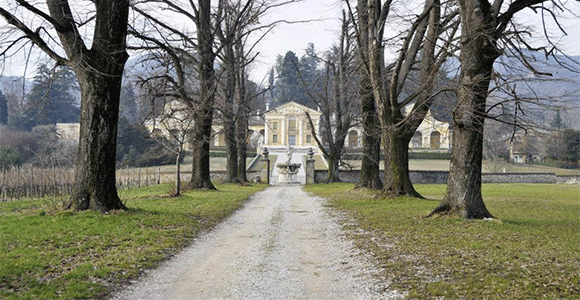 At the foot of the villa lies the temple built as a chapel for the Villa, also made by Palladio. Adjacent to the villa we can find the carriage museum, where many specimens of this ancient vehicle are collected.